Welcome to Northern California’s premier boutique hotel. Settle into one of our exquisitely decorated and comfortable rooms. Each room is equipped with all of the conveniences to make your stay with us enjoyable. 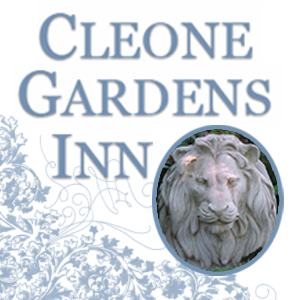 Let our friendly and professional staff pamper you while you make Cleone Gardens Inn your home away from home. Call to book soon.